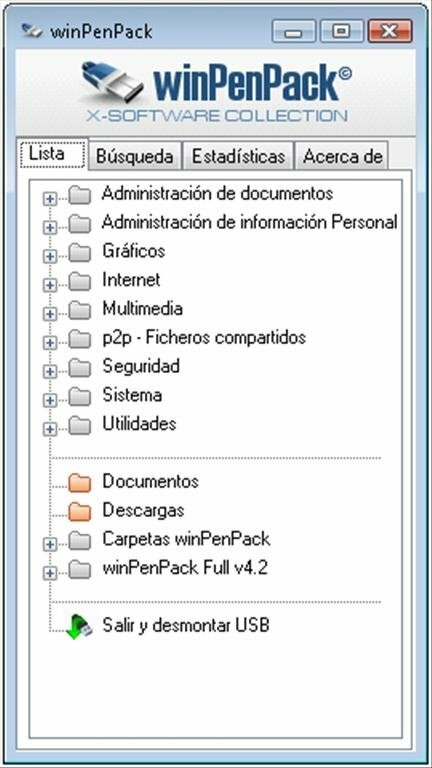 If you usually work with several computers that don't belong to you it is more than probable that you don't have access to the programmes that you usually use on your personal computer. 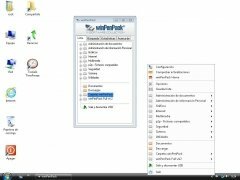 But if you usually use open source programmes you will have the possibility to download winPenPack free to have access to those that are normally used more often. 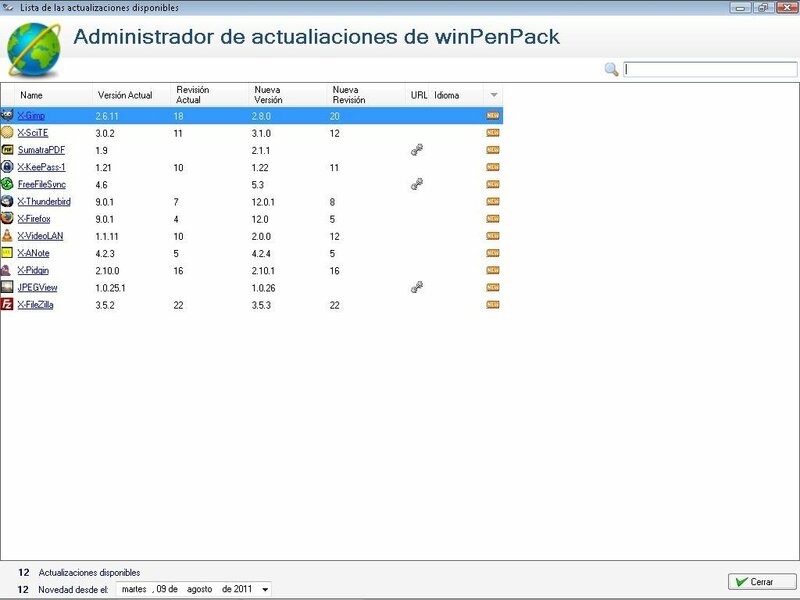 The main idea behind winPenPack is to gather in a single interface all the most important open source applications that have a portable version, something that will allow you to use them on any computer from a USB pendrive without any need to install them. 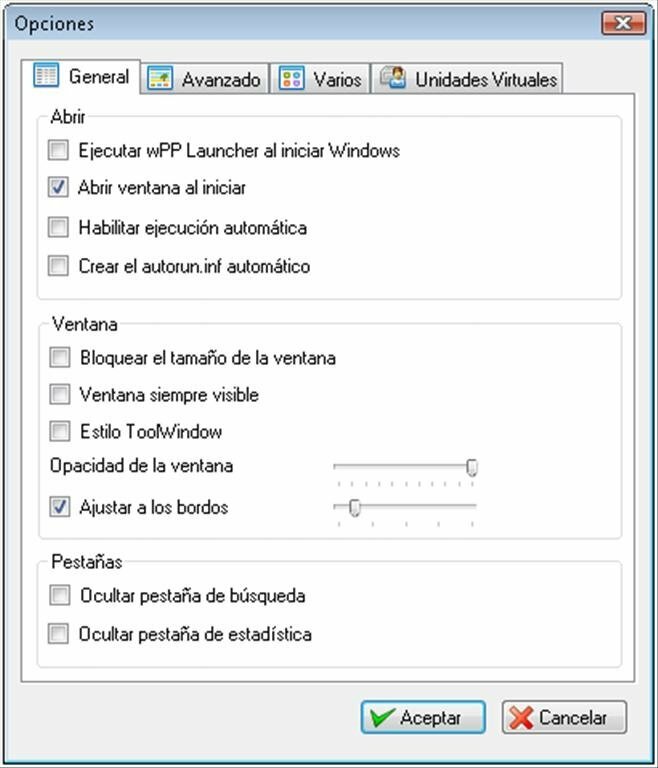 X-LibreOffice. To work with text documents, spreadsheets, presentations and databases. SumatraPDF. 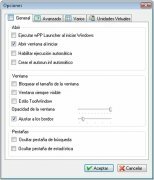 Open and modify PDF files. JPEGView. Programme designed as an image viewer. X-Gimp. The open source image editor par excellence. X-Firefox. The prestigious browser by Mozilla. X-VideoLAN. To enjoy all kinds of multimedia contents without any problems. 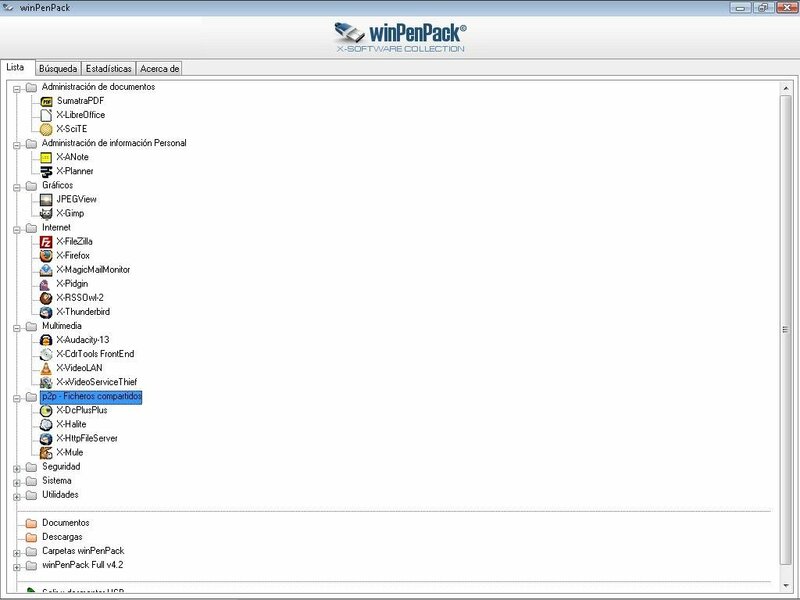 Furthermore, all the applications are available from a programme interface, that includes the added function of notifying the user when there are updates to any of the applications that form part of winPenPack. 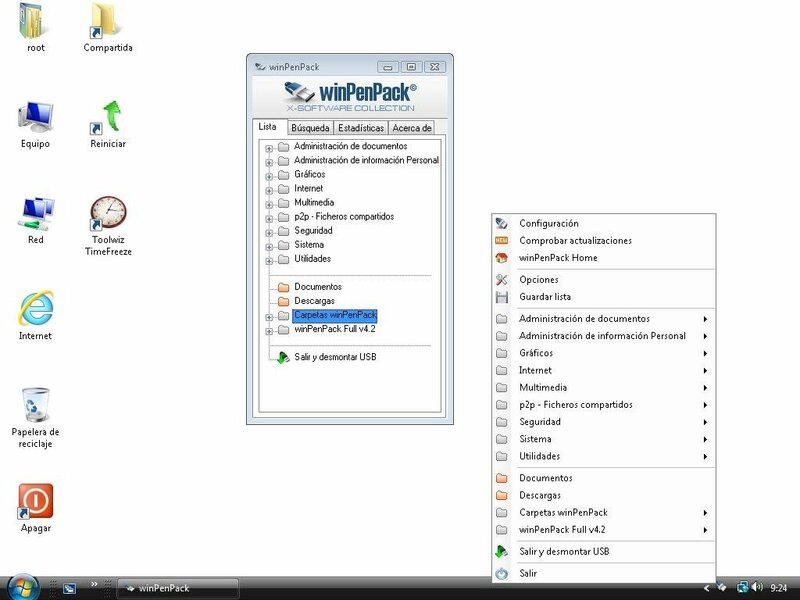 Download winPenPack free to be able to use your favourite programme on any computer from a USB pendrive.